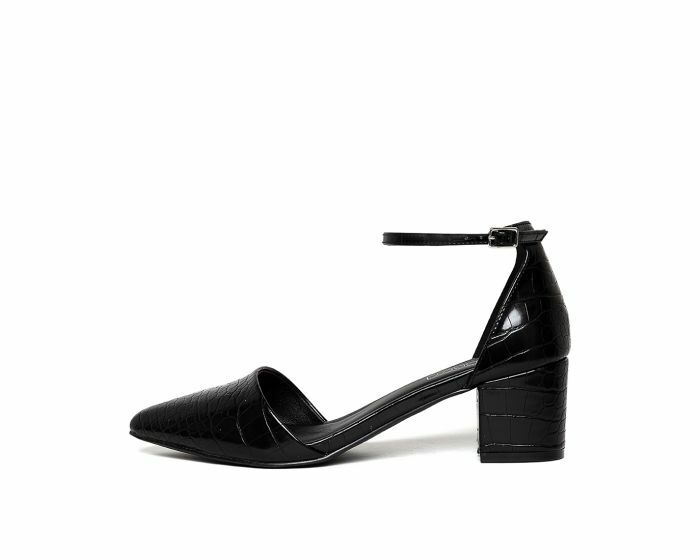 A pristine pair of pumps are a style essential - and CROSS are a solid building block for those seeking to put a sartorial spin on their everyday look. 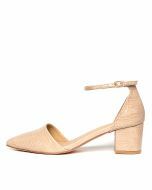 Impeccably crafted with a pointed toe and solid block heel, the pair finished with slender ankle straps for a secure fit. Wear them work-to-weekend with everything from sharp tailoring to laid-back denim.